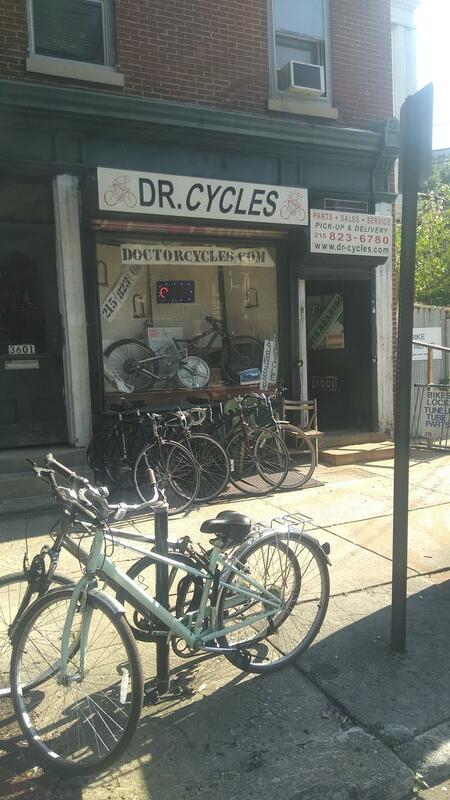 Welcome to DoctorCycles Bicycle Shop. Welcoming Penn and Drexel cyclists. Community and commuter cyclists. Where repairs are done and smiles are made. We fix your Bicycle.... TUNE It UP.!!! We oil those squeaky chains. Gears skipping? We fix that!!! We do the Surgery ,make your bike complete. Copyright 2015 Dr. Cycles. All rights reserved.